In the wake of the deadly anti-Semitic attack at the Tree of Life synagogue in Pittsburgh, ProPublica and Frontline present a new investigation into white supremacist groups in America — in particular, a neo-Nazi group, Atomwaffen Division, that has actively recruited inside the U.S. military. This story is part of an ongoing collaboration between ProPublica and Frontline. 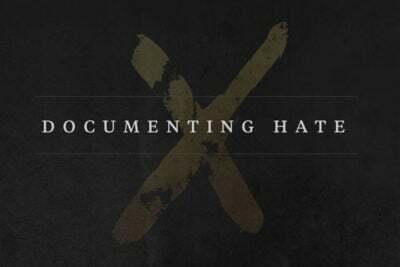 Watch “Documenting Hate: Charlottesville” online. Tune into the premiere on PBS on Nov. 20 at 9 p.m. Eastern, 8 p.m. Central and online at pbs.org/frontline.